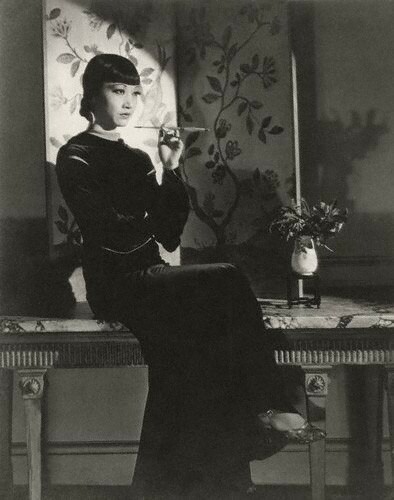 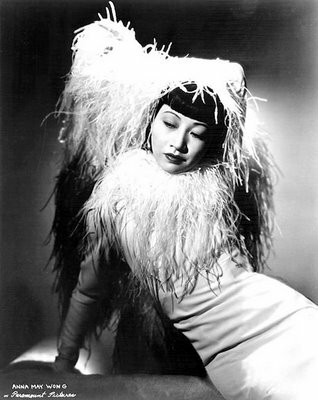 Anna May Wong (January 3, 1905 – February 2, 1961) was an American actress, the first Chinese American movie star, and the first Asian American to become an international star. 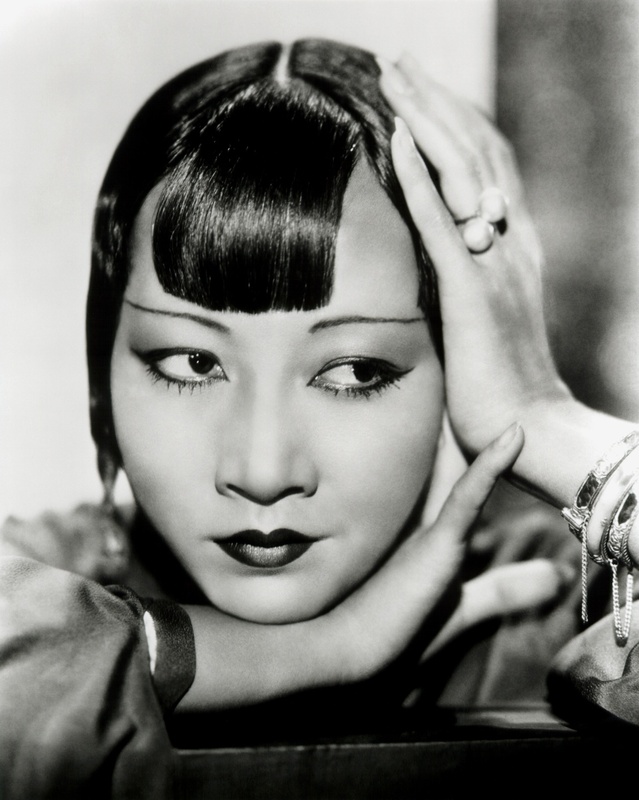 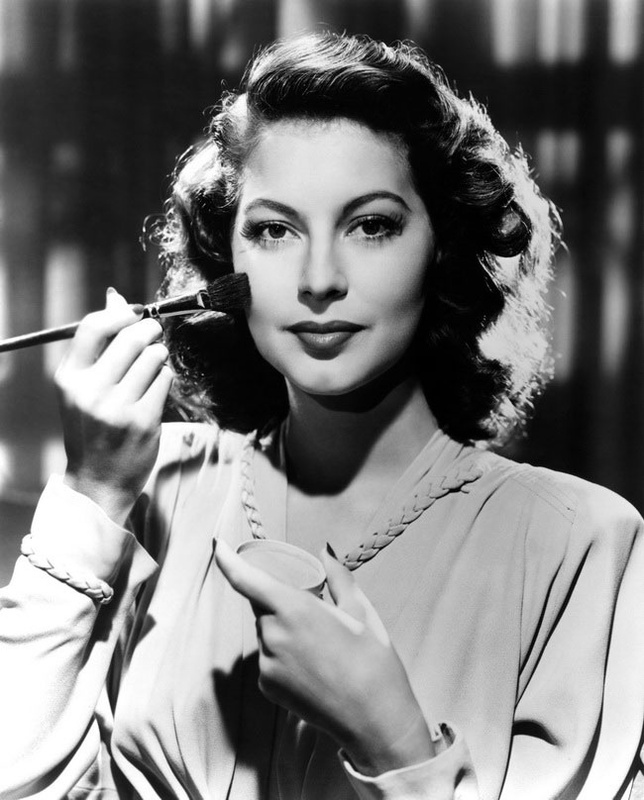 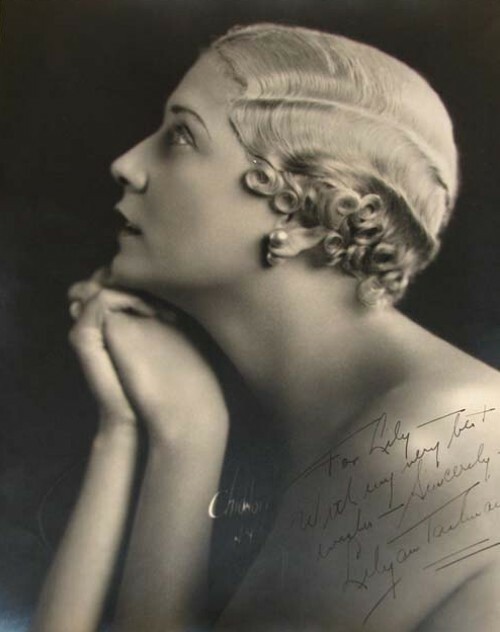 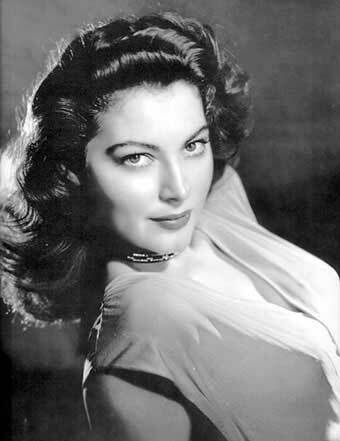 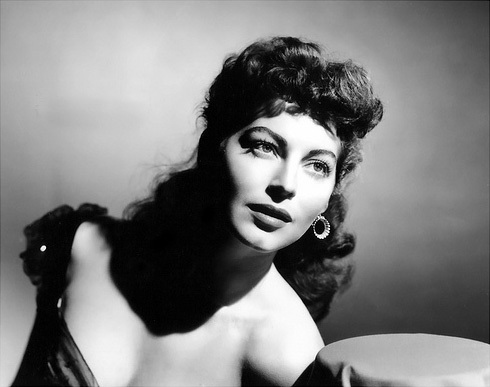 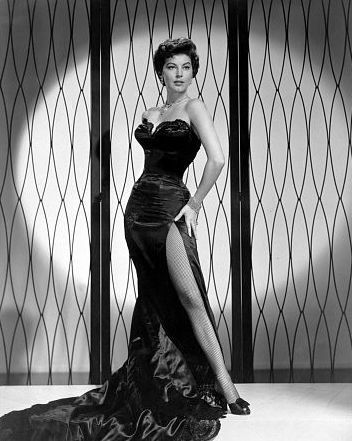 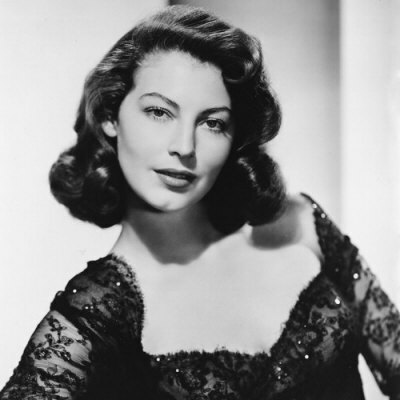 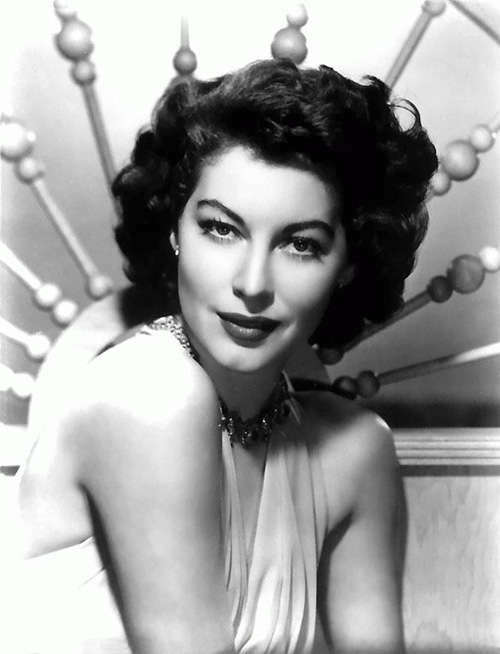 Her long and varied career spanned both silent and sound film, television, stage, and radio. 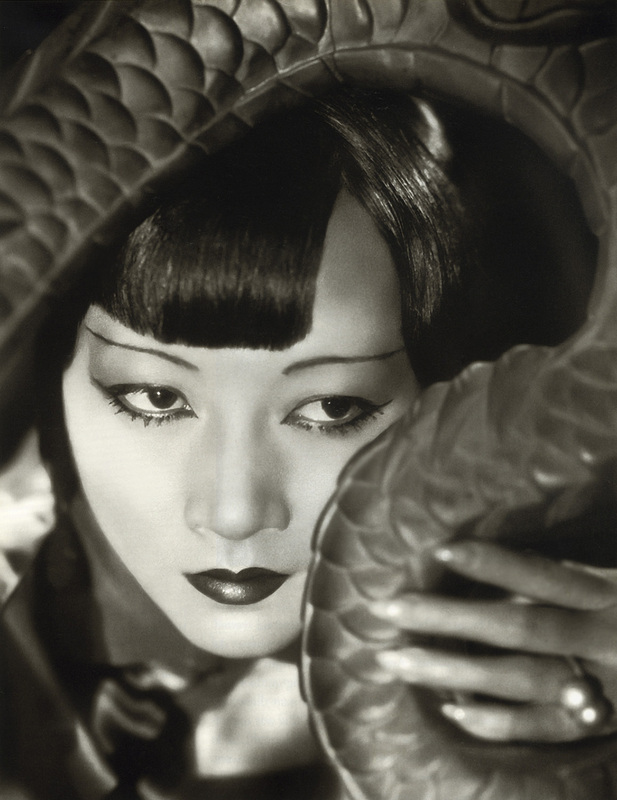 Born near the Chinatown neighborhood of Los Angeles to second-generation Chinese-American parents, Wong became infatuated with the movies and began acting in films at an early age. 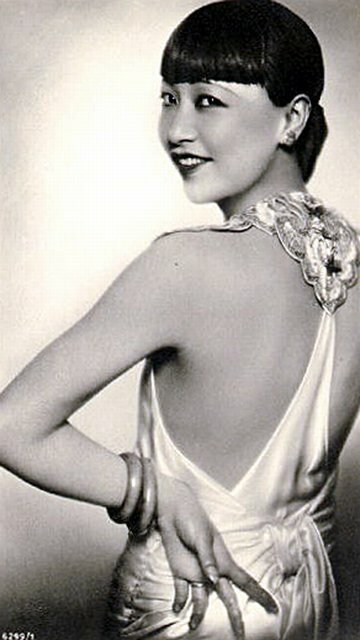 During the silent film era, she acted in The Toll of the Sea (1922), one of the first movies made in color and Douglas Fairbanks’ The Thief of Bagdad (1924). 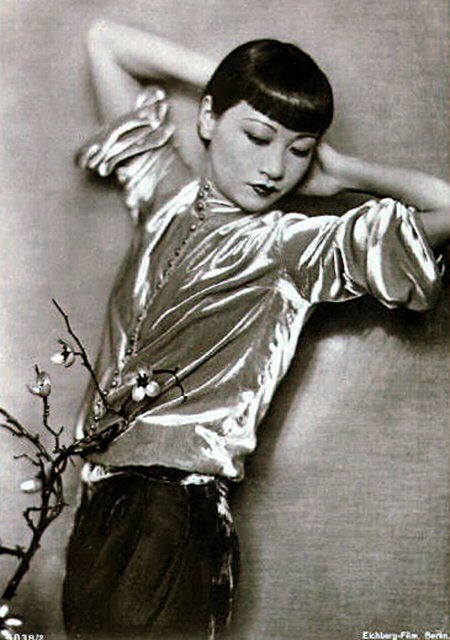 Wong became a fashion icon, and by 1924 had achieved international stardom. 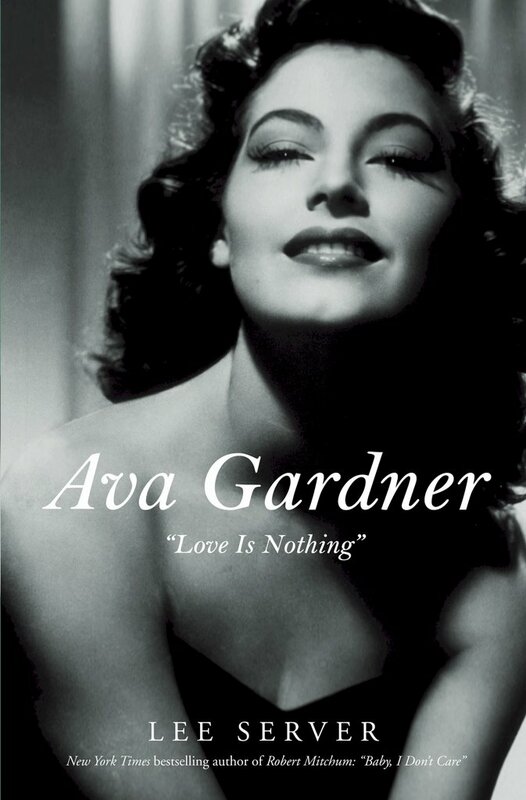 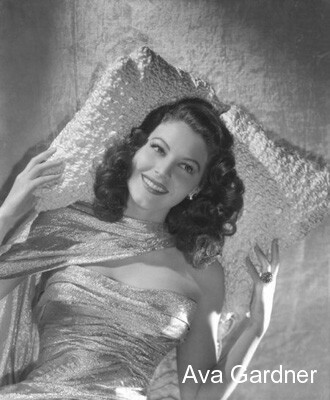 She spent the first half of the 1930s traveling between the United States and Europe for film and stage work. 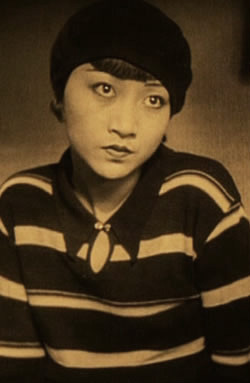 Wong was featured in films of the early sound era, such as Daughter of the Dragon (1931) and Daughter of Shanghai (1937), and with Marlene Dietrich in Josef von Sternberg’s Shanghai Express (1932). 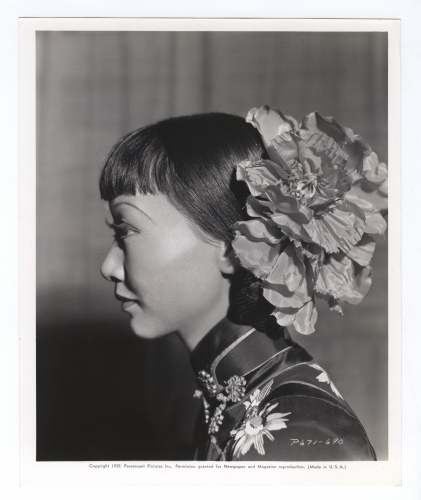 In 1935 Wong was dealt the most severe disappointment of her career, when Metro-Goldwyn-Mayer refused to consider her for the leading role in its film version of Pearl S. Buck’s The Good Earth, choosing instead the European Luise Rainer to play the leading role in “yellowface”. 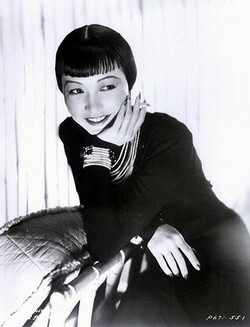 Wong spent the next year touring China, visiting her family’s ancestral village and studying Chinese culture. 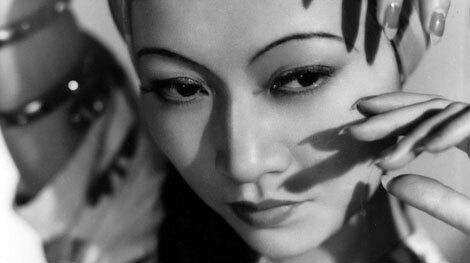 In the late 1930s, she starred in several B movies for Paramount Pictures, portraying Chinese-Americans in a positive light. 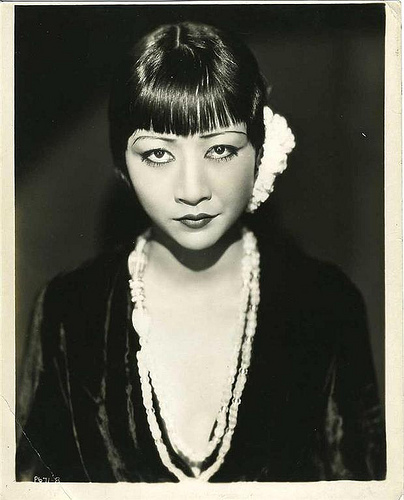 She paid less attention to her film career during World War II, when she devoted her time and money to helping the Chinese cause against Japan. 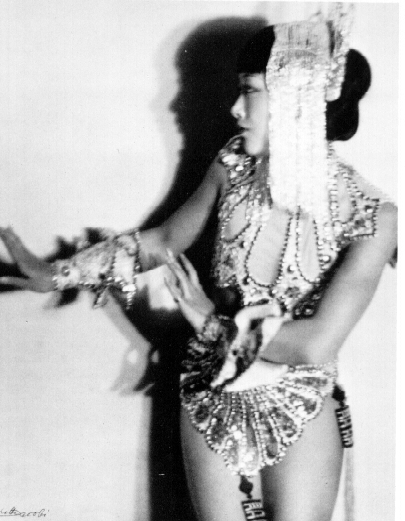 Wong returned to the public eye in the 1950s in several television appearances as well as her own series in 1951, The Gallery of Madame Liu-Tsong, the first U.S. television show starring an Asian-American. 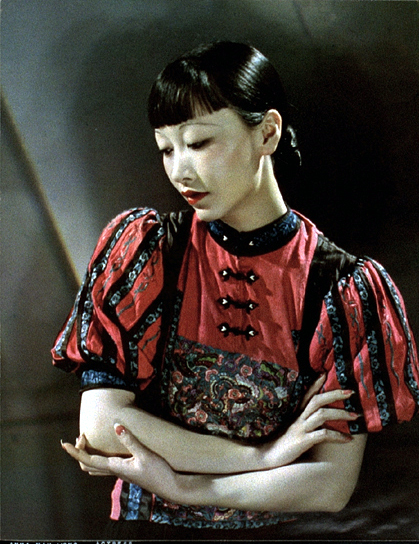 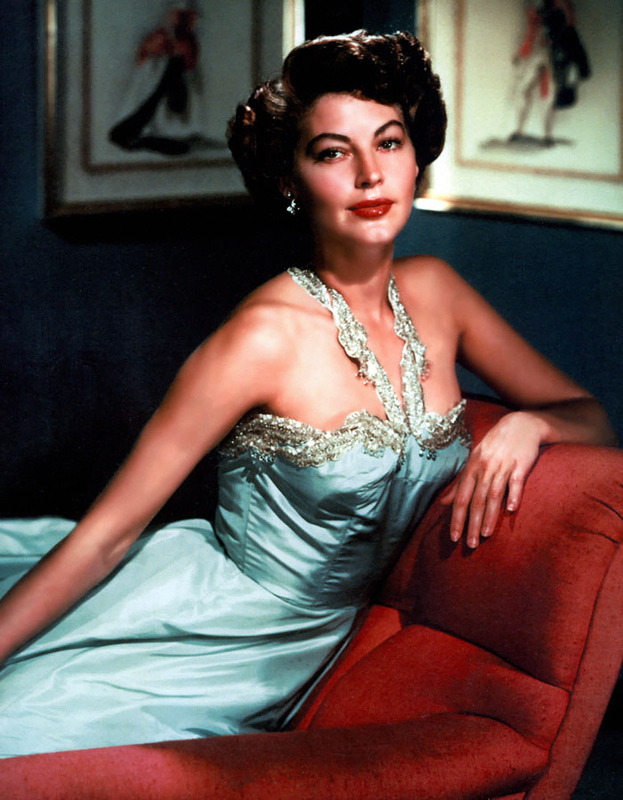 She had been planning to return to film in Flower Drum Song when she died in 1961, at the age of only 56.